Series S2H combines our technical expertise with an uncompromised attention to detail creating the ultimate in style and performance. The design of the S267H includes hidden assembly bolts, a unique twisted spoke geometry and complex 360 degree surfacing inspired by the latest supercars. 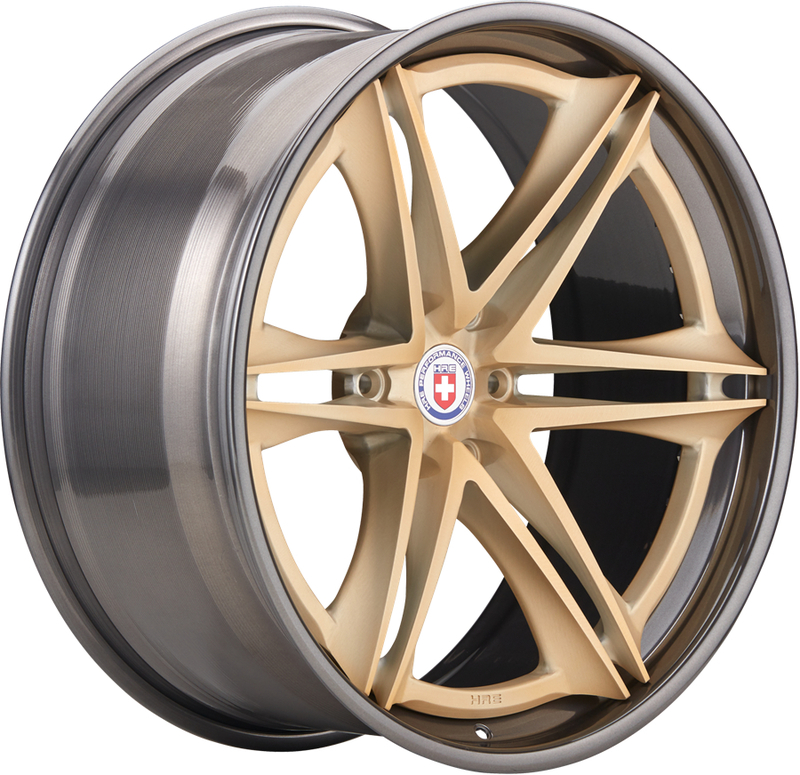 The final product is a wheel series with the style and exclusivity necessary to enhance today?s most exclusive automobiles. The S267H is designed specifically for 6-lug vehicles like Cadillac Escalade, Chevy Tahoe/Suburban, Ford F-150, Lincoln Navigator.